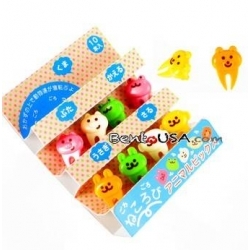 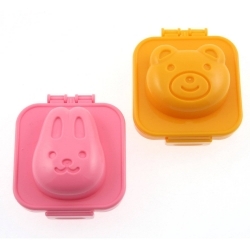 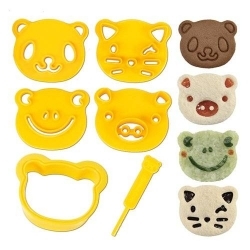 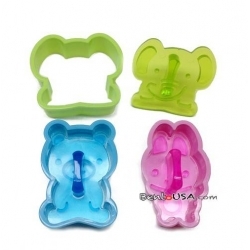 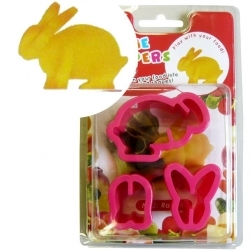 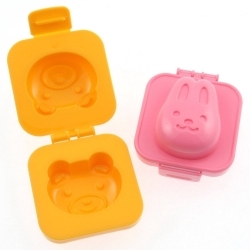 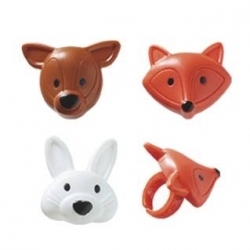 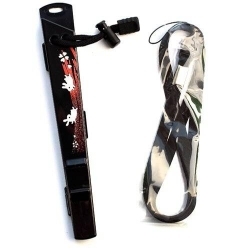 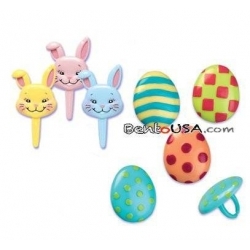 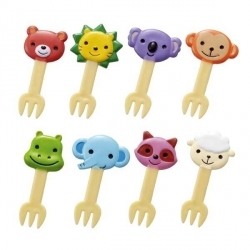 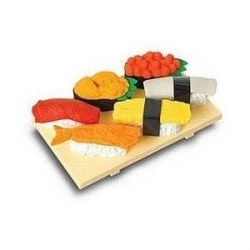 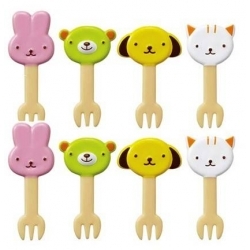 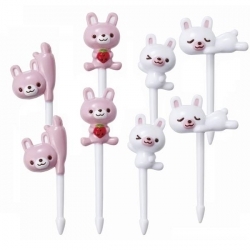 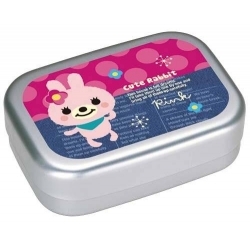 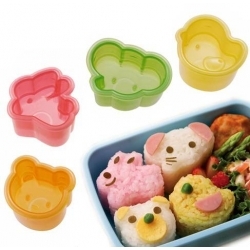 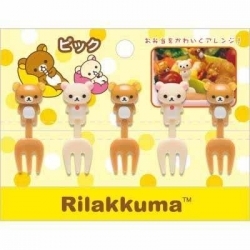 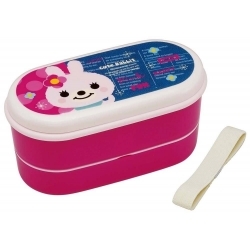 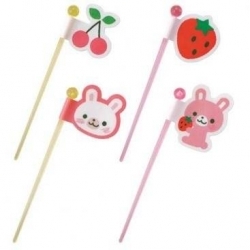 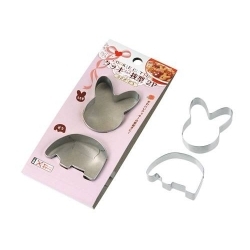 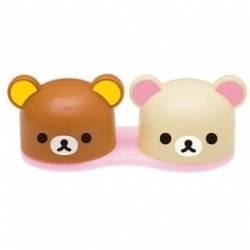 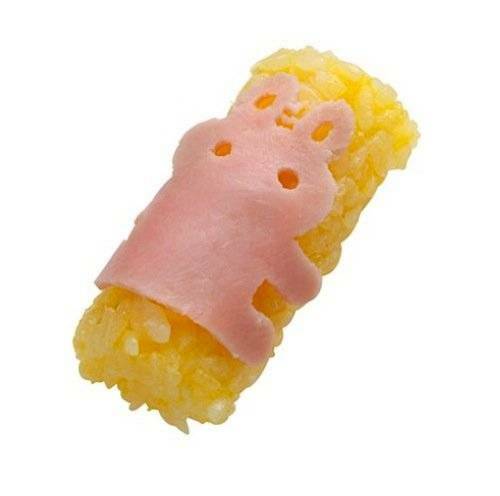 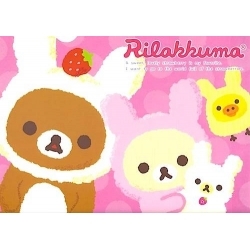 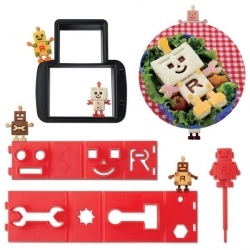 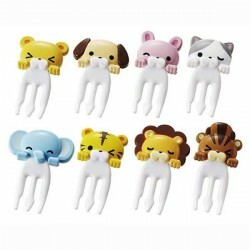 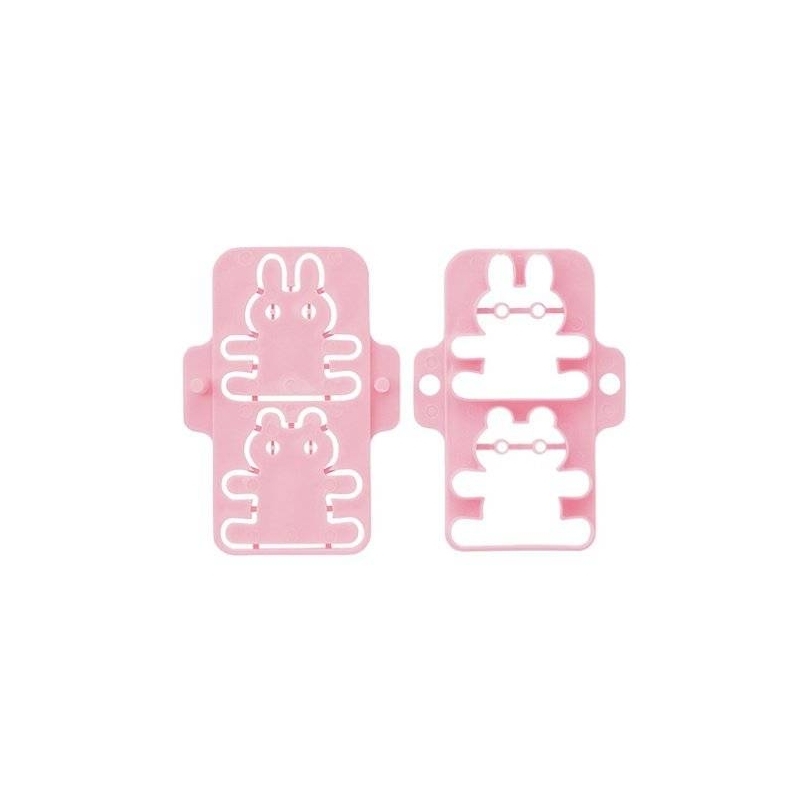 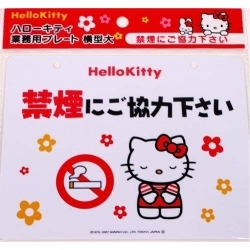 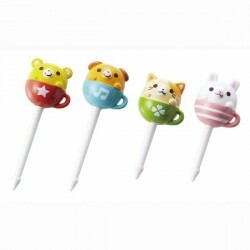 This great bento Cutter help creating a cute Hugging Rabbit and Squirrel. 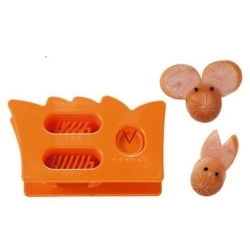 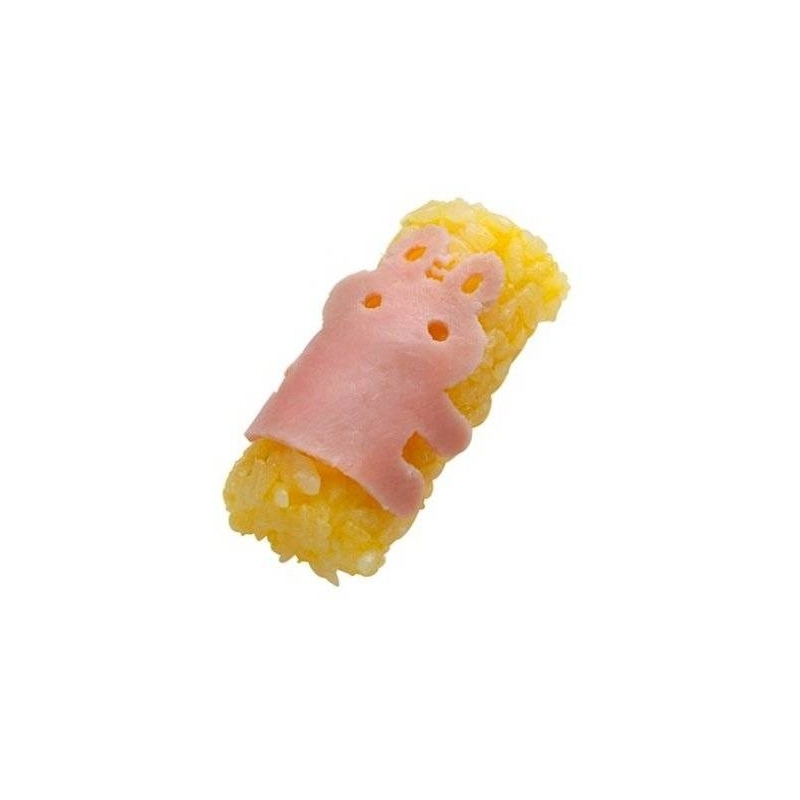 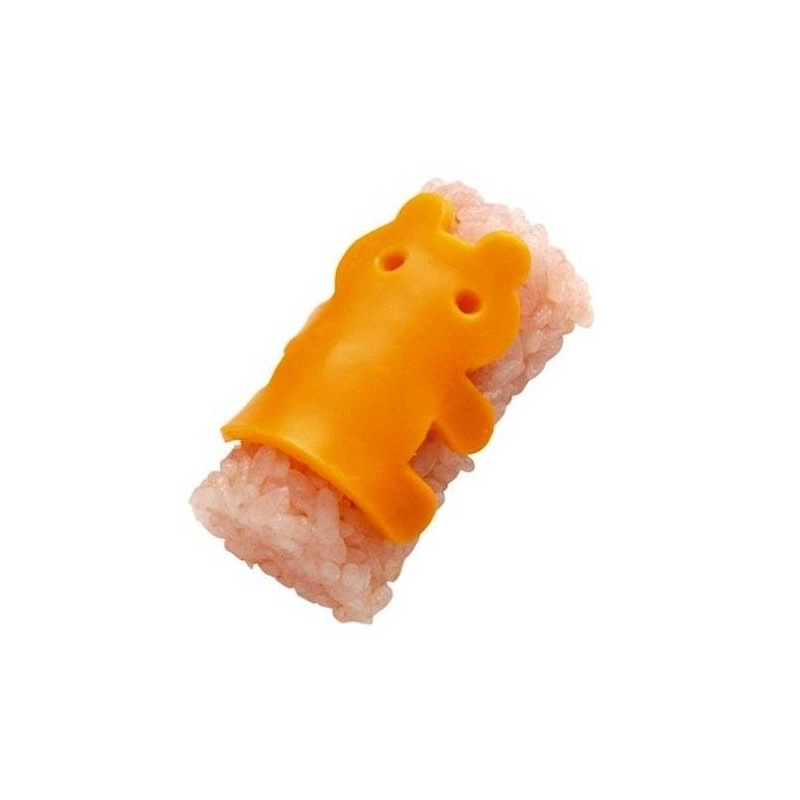 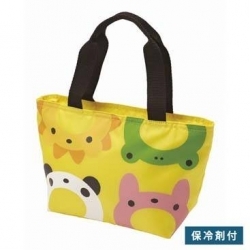 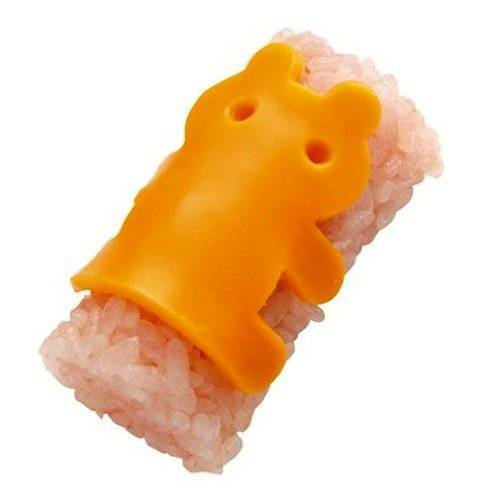 Just place your Ham or cheese into this cutter and it will create your cute character. 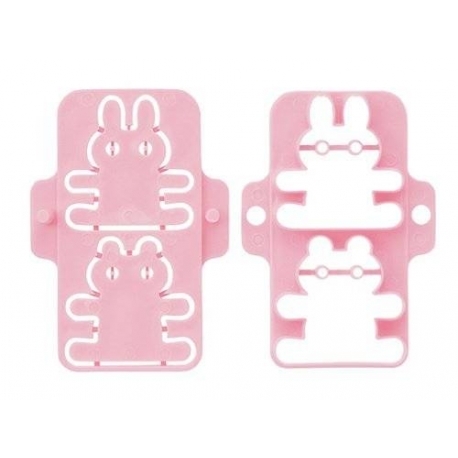 This great bento Cutter help creating a cute hugging Rabbit and Squirrel. 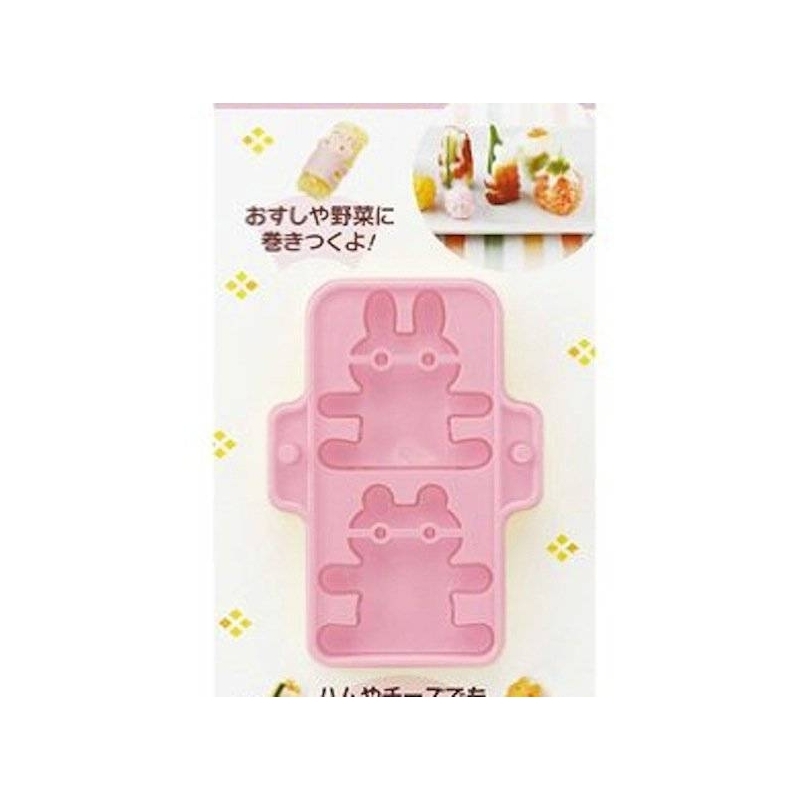 Just place your Ham or cheese into this cutter and it will create your cute character. 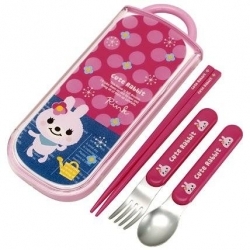 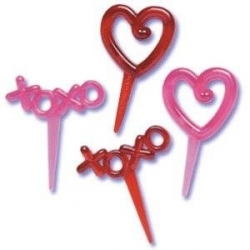 This set is very simple to uses. 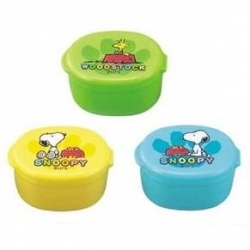 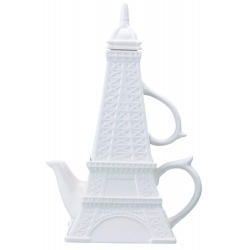 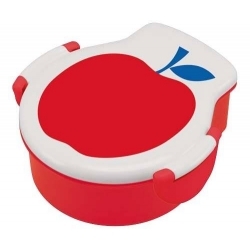 Just place the food on the bottom then place the top on and press. 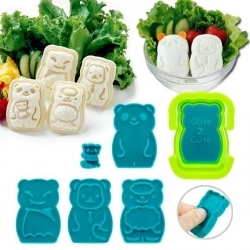 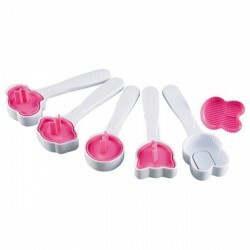 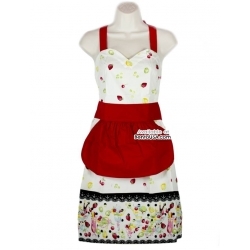 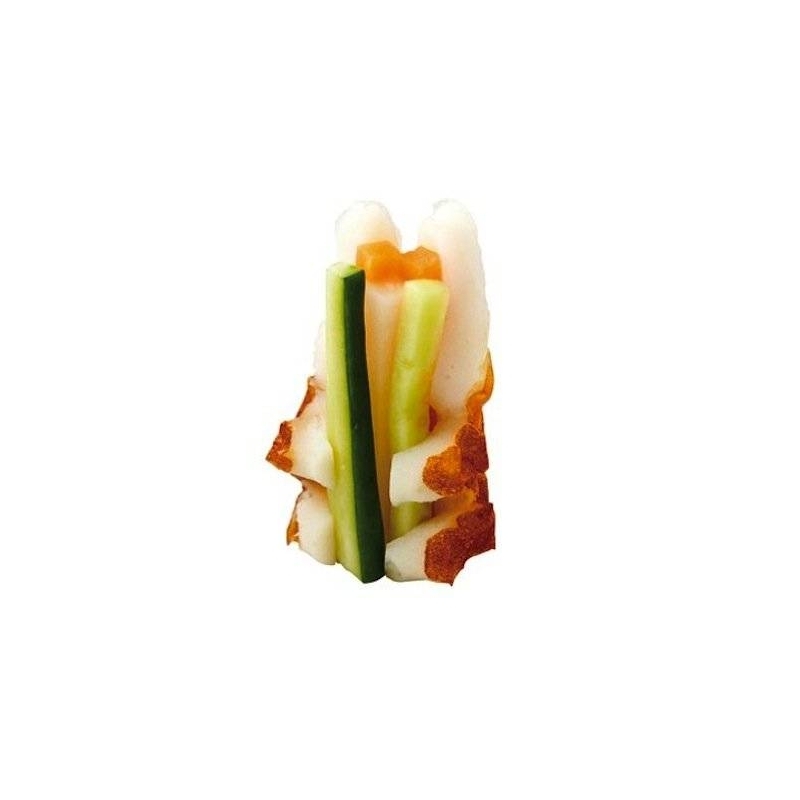 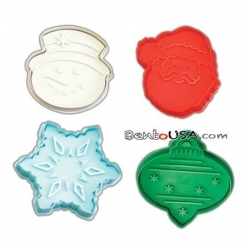 The food items will come out cleanly out the bottom of the cutter. 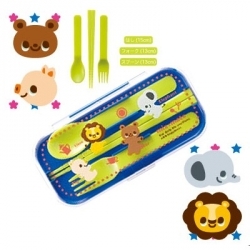 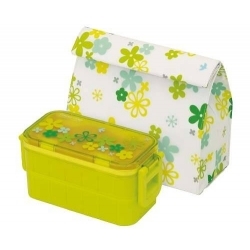 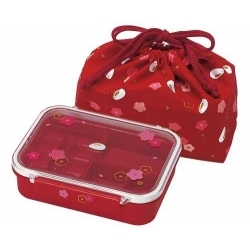 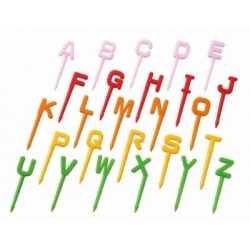 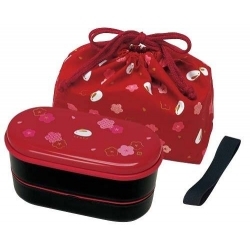 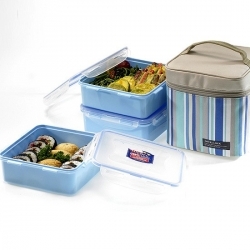 This cutter makes a great additon to any bento creator, or even when creating a saild and you want to add that extra cute-ness to it.